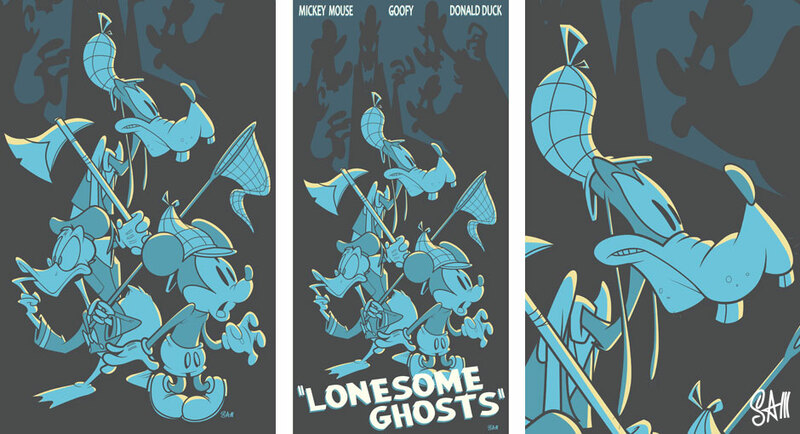 Original artwork created for Acme Archives and Disney published as high-quality silkscreen prints. Distributed internationally via limited edition print sales. Also available through official Disney stores, parks, etc.